Association of Southeast Asian Nations (ASEAN) Leaders signed a declaration on Sunday establishing a formal economic, political, security and socio-cultural community. Multiple tariff barriers have already been removed between ASEAN states although various politically sensitive sectors such as agriculture, auto production, and steel continue to be preserved. The Association of Southeast Asian Nations (ASEAN) is a political and economic organization of ten Southeast Asian countries. 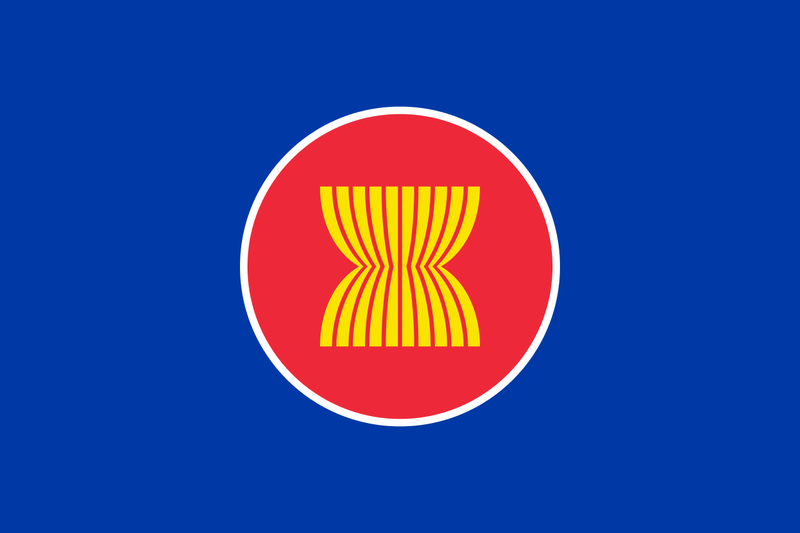 ASEAN was created on 8 August 1967 by Indonesia, Malaysia, the Philippines, Singapore, and Thailand. Membership has expanded to include Brunei, Cambodia, Laos, Myanmar, and Vietnam. However, analysts maintain that considerable work remains for the ASEAN Economic Community to realize its principal aim of allowing freer movement of skilled workers, trade, and capital for the region’s more than 600 million people. As well as sociocultural evolution among its members, protection of regional peace and stability, and opportunities for member countries to resolve differences peacefully.